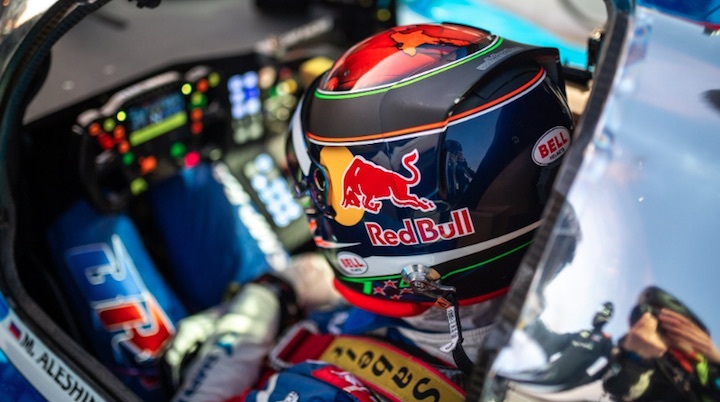 Brendon Hartley was the only driver to race in both the 2019 WEC 1,000 Miles of Sebring and IMSA 12 Hours of Sebring and score a podium in both events. The Kiwi, who formerly raced for Toro Rosso in Formula 1, finished third overall in his No. 11 SMP Racing BR01 LMP1 car in Friday’s WEC 1,000 Miles of Sebring. He shared the Russian prototype with former IndyCar driver Mikhail Aleshin and fellow F1 alumnus Vitaly Petrov. The SMP entry, which Hartley hadn’t driven before arriving in Florida a week prior, was the top-finishing non-hybrid LMP1 car. After putting in a stellar performance for SMP on Friday, Hartley joined the No. 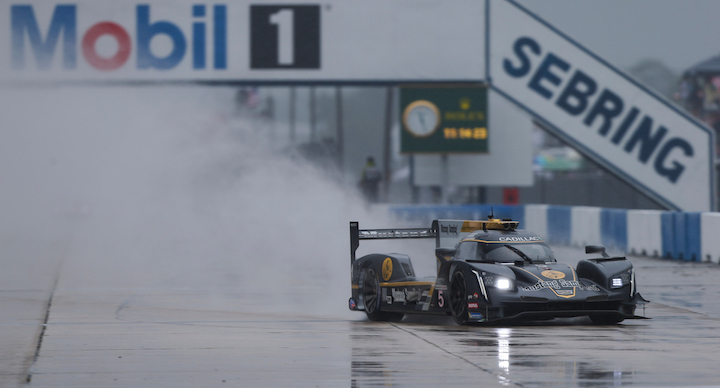 5 Mustang Sampling Cadillac DPi-V.R team for Saturday’s 12 Hours of Sebring. Hartley, along with co-drivers Joao Barbosa and Filipe Albuquerque, ran a clean race to help the No. 5 team earn its first podium of 2019. Unfortunately, the gold, grey and black Cadillac never had the pace to challenge the No. 31 Whelen Engineering sister car, which ultimately won the race. The Red Bull athlete told Sportscar365 that he was extremely tired after his impressive double header performance, but was happy with the result. “I think I’ll be tired tonight, especially after I taste a bit of champagne,” he told the racing publication. “I’m going to sleep well tonight. “I probably only [had] four hours’ sleep last night, having such a late night and such an early start this morning,” he added. “Going in the adrenaline kicks in, a couple of Red Bulls and a bit of caffeine. I feel good, it wasn’t until I did the quad [stint] at the end that I started suffering. Brendon Hartley will re-join his No. 11 SMP Racing team for the upcoming FIA WEC round at Spa Francorchamps in Belgium this May.